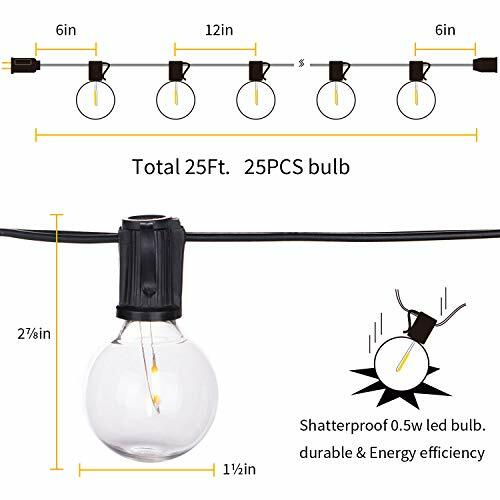 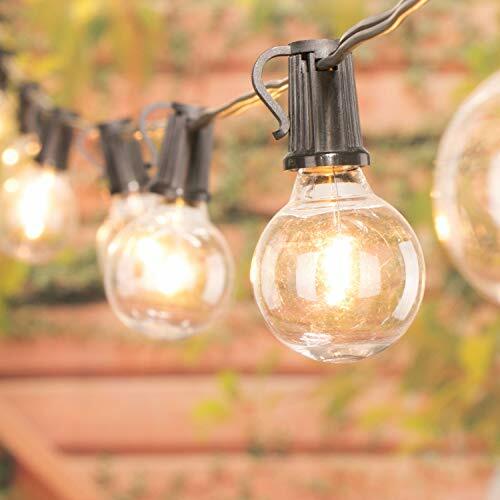 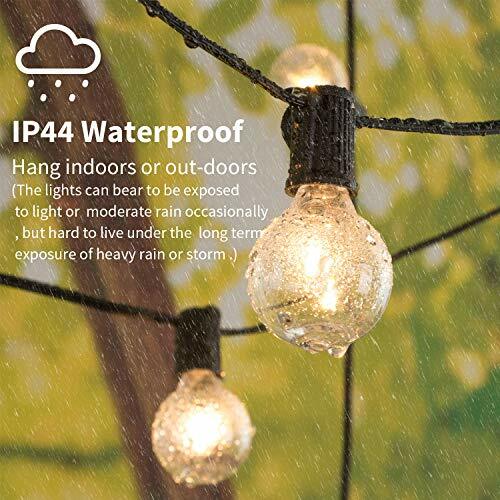 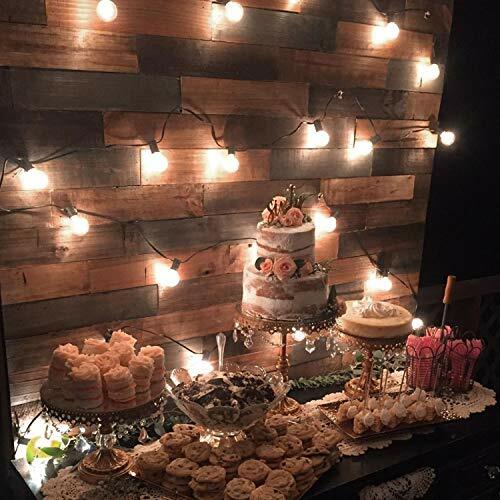 G40 Shatterproof Led String Lights for indoor outdoor use. 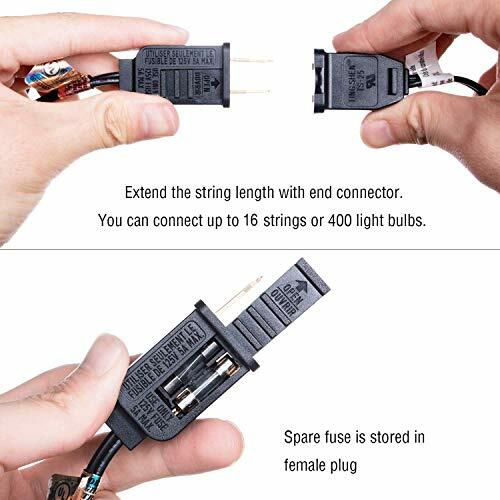 Color: -- Choose Color -- Plug in 50Ft. Plug in 25Ft.